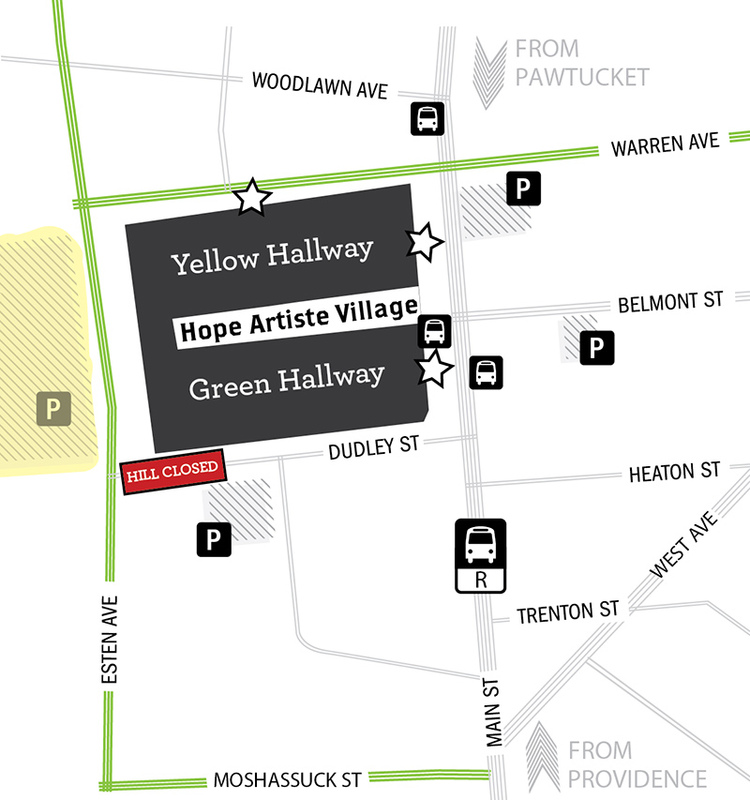 This week, enjoy a FREE tasting with our very own Harvest Kitchen! 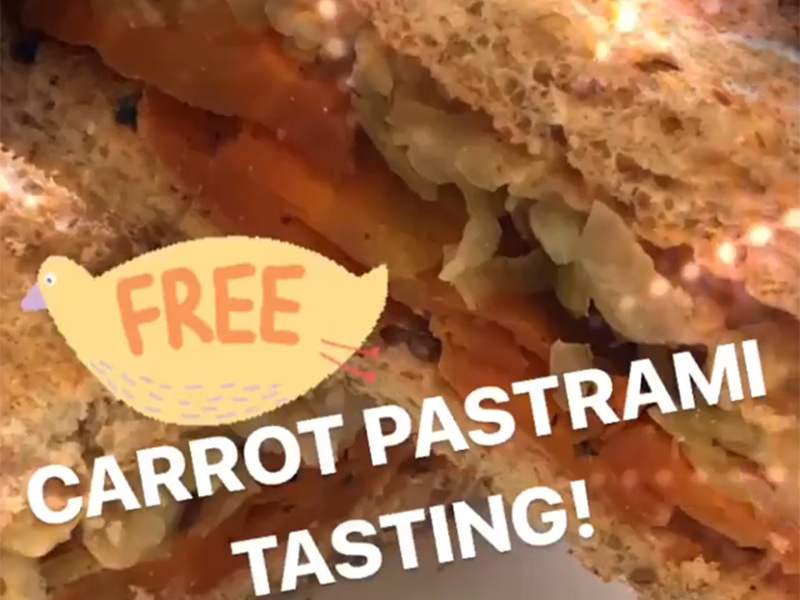 Get a sneak peek of a new vegan dish that will be joining our Harvest Kitchen local-foods café menu this spring — Carrot Pastrami with house-made sauerkraut and house-made VEGAN 1000 island dressing! Talk with our head chef and learn how to make this creative dish at home — 10am to 12pm in the New Harvest Coffee Roasters training room (Yellow Hallway, suite #110, inside the market, right next to New Harvest Coffee Roasters)! It’s the final Saturday of this year’s month of special events in March! 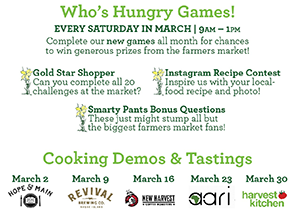 Be sure to play our first-ever Who’s Hungry Games this weekend — for your chance to win great prizes from the market! It’s spring and all of our greens are in full swing! 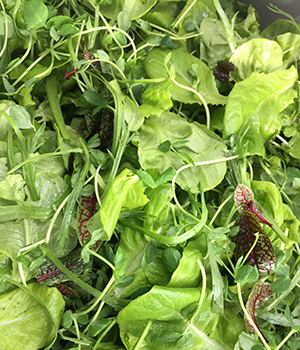 Stop by our stand this Saturday and bring home Skydog Farm’s hydroponically grown, pesticide-free mixed greens; a colorful and nutritious blend of red Boston and romaine lettuce, red veined sorrel, minutina and pea greens. As always, we will have our delicious vegan pesto! 8oz jar for $10. Yes, it’s true! 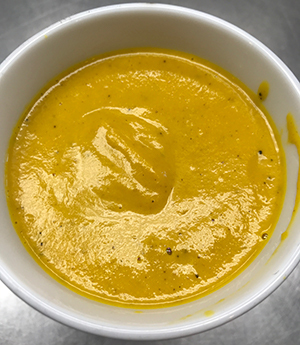 We’ve made delicious, creamy #Vegan bisque by roasting carrots from Joe Czajkowski Farm with New Harvest Coffee Roasters Coffee. Come try it for yourself at the front of the Green Hallway! 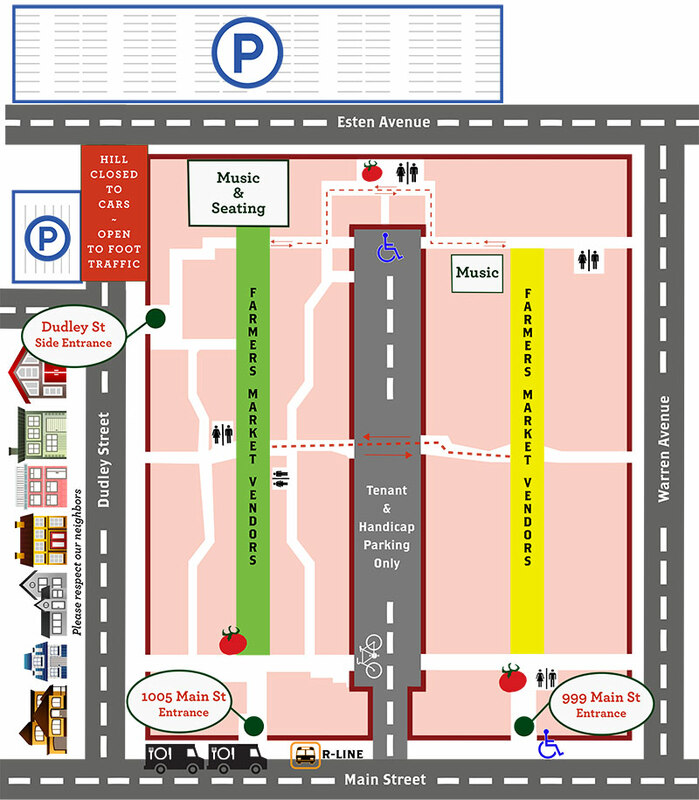 Barden Family Orchard — Last market of the season 3/30! 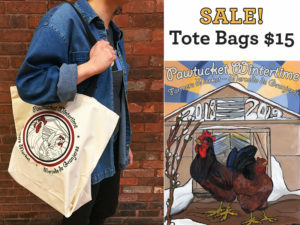 Four Town Farm — Last market of the season 3/30! 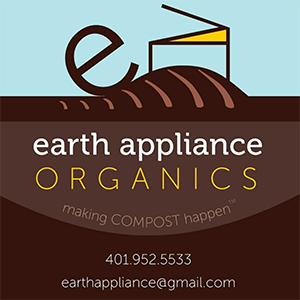 Naturally Karmah — Last week at the market 3/30!